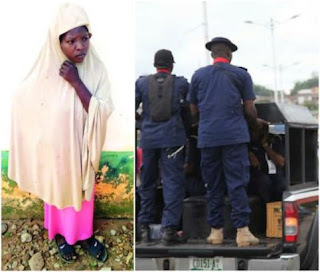 Following kidnap complaint made by one Ibrahim Nasir about his 18-year-old wife, Mrs. Fatima Muhammed, operatives of Nigeria Security and Civil Defence Corps, Nasarawa State Command stormed the alleged kidnapper’s den to rescue the lady alongside 15-year-old Hafsat Adamu. According to the state commandant of NSCDC, Mr. Mamud Gidado-Fari, the victims who have been locked up for over a week by the yet to be identified suspect, were rescued last Friday at Line Supper Cinema in the Lafia LGA of the state. 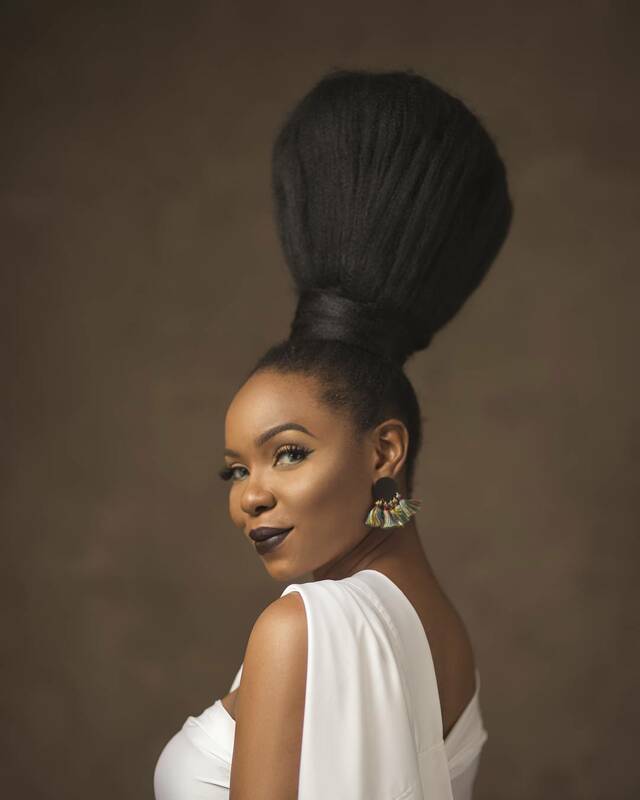 Punch reports that the rescued housewife who spoke to newsmen, however claimed that she was at her lover’s place when some NSCDC operatives broke into the room and whisked her away. “I was with my sick mother from morning till evening and when it was time for me to go home I decided to see my old boyfriend, because I didn’t have money for transport. . 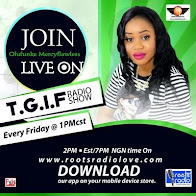 I am a married woman, but I left my matrimonial home because I have been having quarrels with my husband ever since we got married. My husband had told me not to go anywhere there is crisis and there was never a day I disobeyed him” Fatima said.